La Jolla, California – The International Surfing Association (ISA) has announced an agreement with the World Surf League (WSL) on the qualification process for surfing in the 2020 Olympics Games in Tokyo which will not only ensure that the world’s best surfers from the World Surf League Championship Tour (CT) will qualify but will also promote opportunities for surfers from all corners of the world. 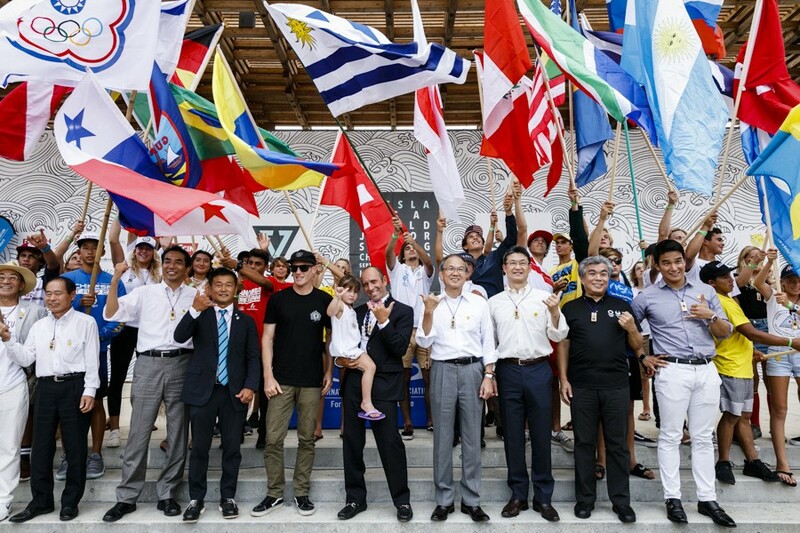 In principle, the agreement will see up to 18 of the 40 places at the Olympic Games reserved for ten men and eight women from the WSL Championship Tour (CT) with a single slot for one man and one woman reserved for the host nation, Japan.The remaining 22 places will be determined at the 2019 and 2020 ISA World Surfing Games and the 2019 Pan American Games in Lima. 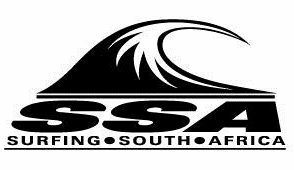 Supported by the WSL, the ISA eligibility rules for Olympic participation will require surfers to make themselves available for their national teams to compete in the ISA World Surfing Games in 2019 and 2020 and to participate in the 2020 Olympics if selected by their National Federation. The final decision on the process is subject to the approval of the Executive Board of the International Olympic Committee (IOC) which meets in February 2018. The agreement between the ISA and the WSL reinforces both organizations’ commitment to the successful Olympic debut for surfing and underlines the strong collaboration between the ISA, the IOC-recognized International Olympic Federation, and the professional home of the world’s best surfers. Surfing was confirmed as an Olympic sport for Tokyo 2020 in August 2016 after decades of campaigning by the ISA for the global development of surfing. Surfing will also be included in the 2019 Pan American Games in Lima. The campaign has been buoyed by the continued improvement in high-performance surfing and mainstream attention on the WSL Championship Tour. ISA President, Fernando Aguerre, said: “We are happy to reach this historic agreement with the WSL (regarding) the participation of their top stars in the Olympic Games and ISA World Surfing Games. The support, endorsement and collaboration of the WSL and its top professional surfers have always been an important part of our Olympic pathway to Tokyo 2020 and beyond. “This agreement not only underlines our commitment to seeing the world’s best athletes competing for gold in Surfing’s debut in Tokyo, but also ensures that the competitions reflect the open access and universality of our sport in all five continents.